Headquartered in Cleveland, Ohio and in partnership with the NATIONAL ASSOCIATION OF REALTORS®, Real Estate Domains LLC (RED) is the Registry Operator of the .realtor™ Top Level Domain (TLD). 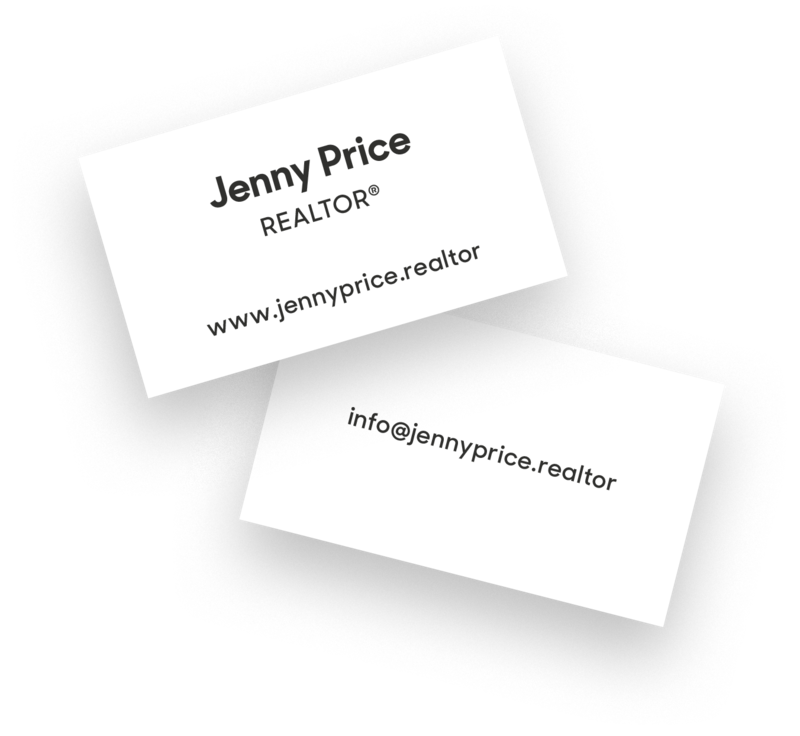 Only members of the NATIONAL ASSOCIATION OF REALTORS® and the Canadian Real Estate Association can call themselves REALTORS®. 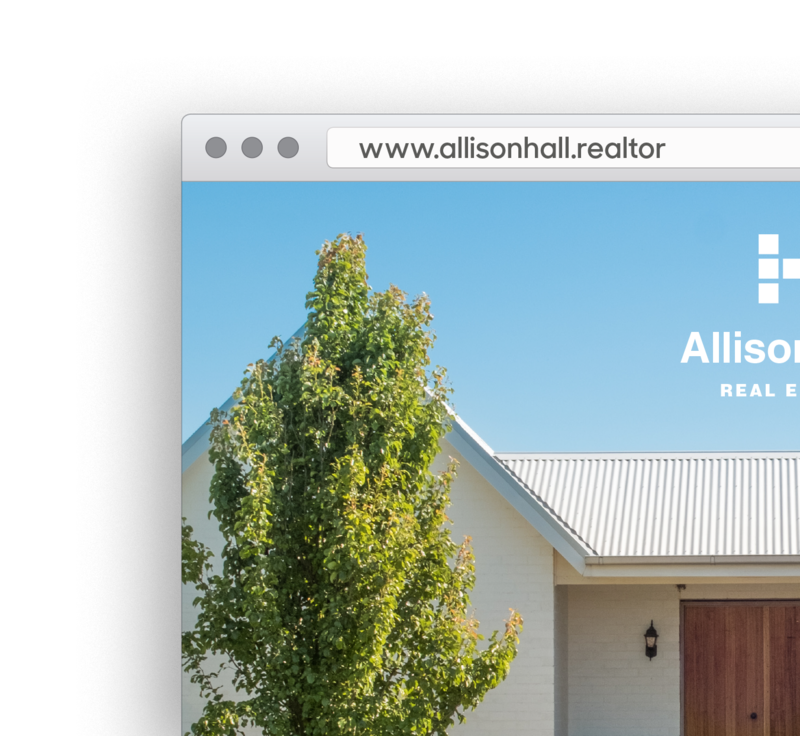 And only REALTORS® are allowed to use the .realtor™ domain.